Footage showing smoke and fire emerging from the roof of a structure known as the Marwani Prayer Room, or Solomon’s Stables, could be seen on social media. Notre Dame de Paris wasn’t the only beloved house of worship that caught fire Monday. Part of the Haram ash-Sharif, the huge Jerusalem mosque built is pivotal to the religion of Islam. News of the incident at the Al-Aqsa Mosque, the third holiest site in Islam and central to the ongoing Palestinian-Israeli conflict, was largely overshadowed by a much larger blaze engulfing the Notre Dame Cathedral at the same time. Israeli police told al-Araby they were opening an investigation into the incident. Israel has governed the entire city since 1967 when it seized the territory from Jordan. “The Presidency confirmed its solidarity and sympathy with our friends in France over this incident,” the outlet added. 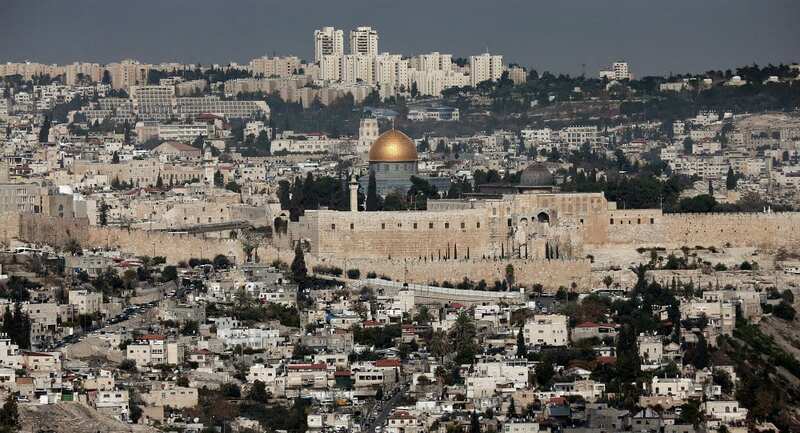 Sheikh Azzam al-Khatib, director general of the Jerusalem Waqf and Al-Aqsa Mosque Affairs Department, told Jordan’s Al-Mamlaka TV that the fire broke out in the courtyard and preliminary information suggested that it may have been caused by children tampering in the area.